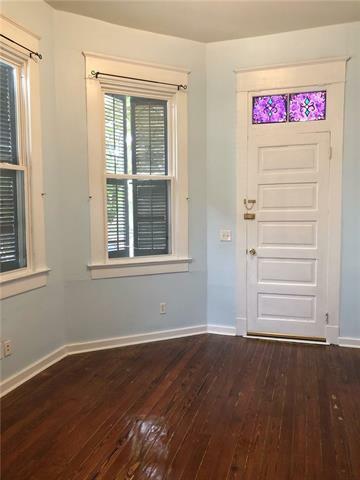 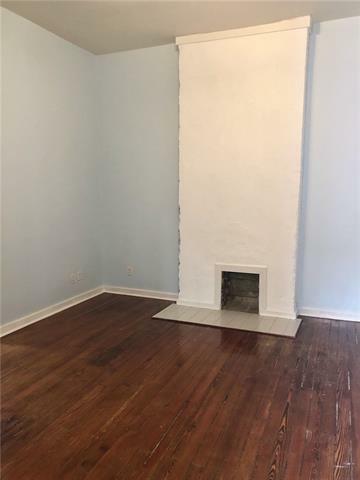 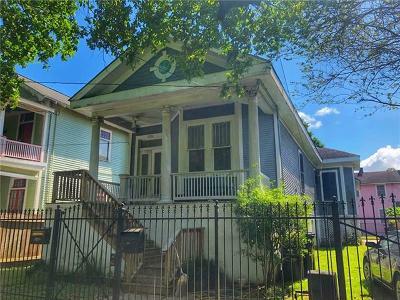 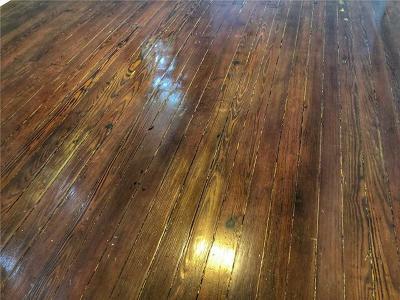 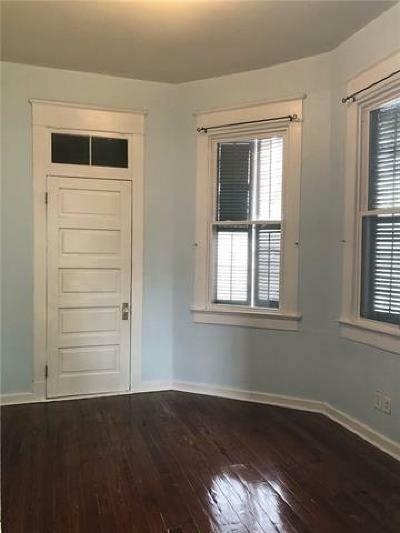 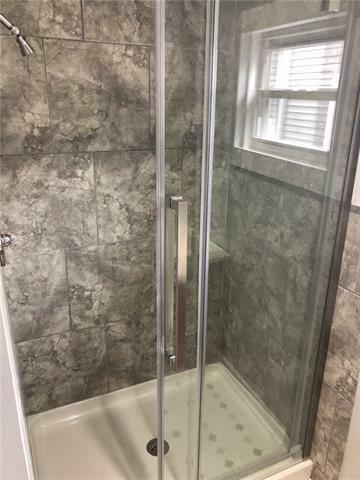 Visit this 115 year old Uptown charmer and make it your new home! 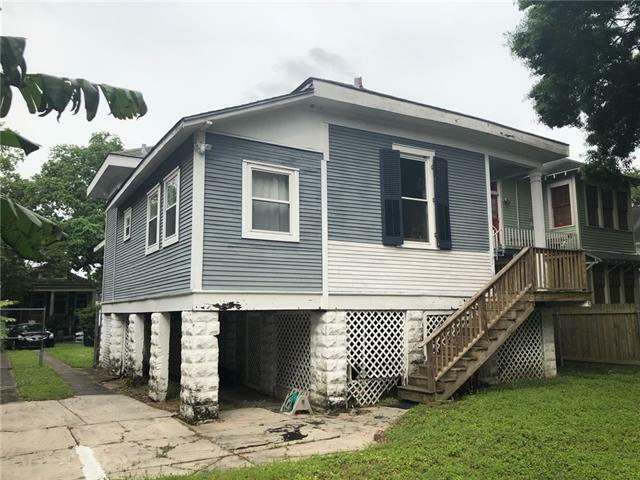 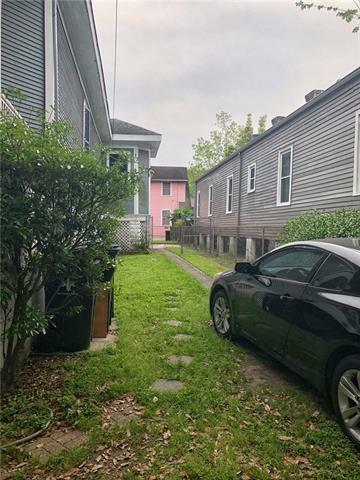 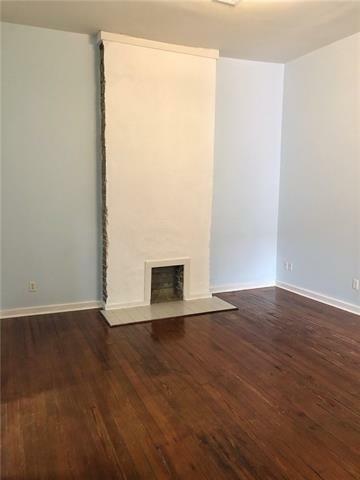 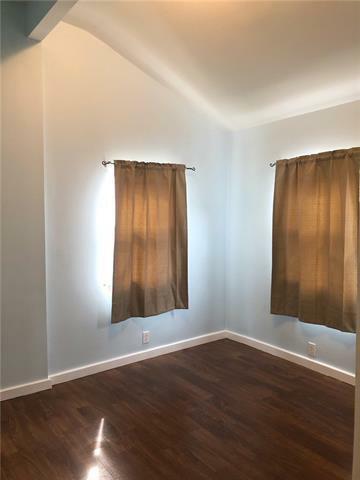 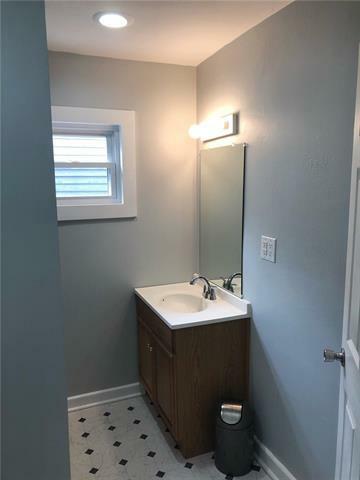 Many historic elements remain in tact along w/ crucial updates to bring this home into modern living such as: central A/C, insulation, energy efficient windows, updated plumbing/electrical and more... Can be an instant income producer or an easy single-family conversion. 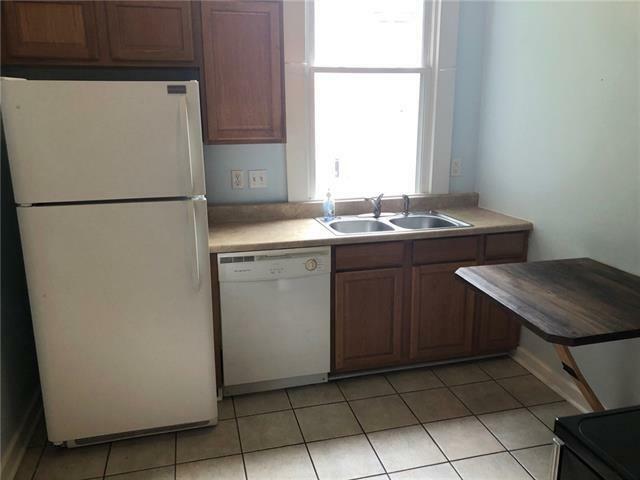 --2 blocks to Carrolton and 8 blocks to Oak St. each unit contains 2 bedrooms and 1 full bath. Rear Unit B is vacant and easy to show. 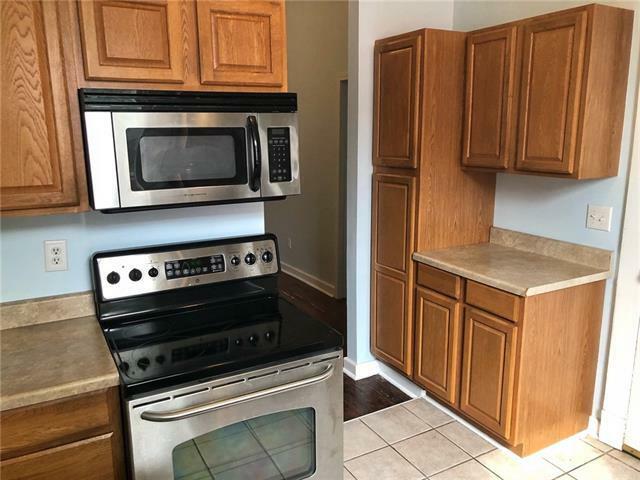 Front Unit A occupied until 4/25/19.